An Evening with Iolo Williams. 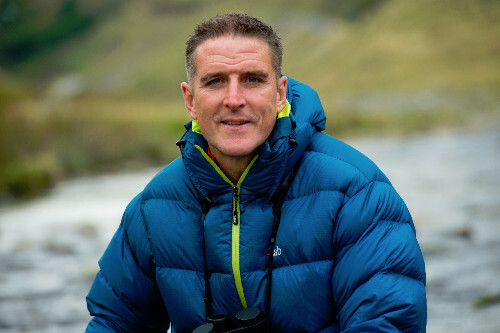 TV wildlife presenter Iolo Williams (BBC Spring and Autumn Watch) describes with humour and wit the adventures he had and the people he met as a Species Officer for the RSPB – from a farmer who held an egg collector over a 40-foot cliff to the oystercatcher who held up Prince Charles’ train. An informative and entertaining talk which describes not only his wildlife adventures but also the threats our wildlife faces today. A must see for the whole family.